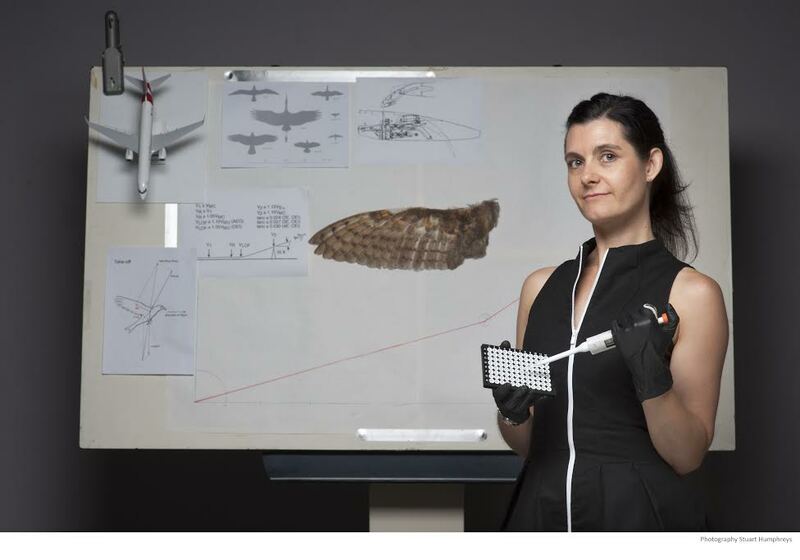 From regional Australia, we move back top Sydney to meet our next curator, Dr. Rebecca Johnson/@DrRebeccaJ of the Australian Museum. Museums are much more than repositories of stuff: they are hugely important centres for the preservation of cultural artefacts, animal history and prehistory, research and, as we will see, in forensics. We’ll be following the life of Dr Johnson as a full time ‘scientist and manager’ at the Museum. Rebecca assures us it is much more interesting than it sounds, as she believes she has the best job in the world as Head of the Australian Centre for Wildlife Genomics (ACWG) at the Australian Museum (www.australianmuseum.net.au/acwg) where over the past 10 years she has established the ACWG as one of the leaders in wildlife forensic science and is engaged in a broad program of museum genomics research. A museum is often not top of mind when you think ‘all things CSI’ but at the Australian Museum, scientists apply a combination of our genetics expertise and our huge natural history collection to solving forensic mysteries for law enforcement purposes but also for management of species in the aviation industry and the zoo and aquarium field. The ACWG is one of the few facilities in Australia to be accredited for Wildlife Forensic work under ISO17025 and they have experience working with sample types as diverse as shark fins, bird embryos, gall bladders, seized fish meat, salted animal skin, bones, horns etc. A number of these cases have resulted in prosecution and heavy penalties in court. Rebecca represents the Museum on a number of government and industry committees in her area of expertise and is a member of the International Society for Forensic Genetics, the Society for Wildlife Forensic Science and a committee member of the NSW Branch of the Australia New Zealand forensic Science Society (ANZFSS), and executive member of the Australian Aviation Wildlife Hazard Group as well as the secretary of the Genetics Society of Australasia and co-chair of the 2014 GSA conference. She has published her case work in the scientific literature and has also published on specific genetics applications of wildlife forensic science. She has presented her work both in Australia and overseas and also regularly presents to students and the public on the importance of wildlife forensic science and the key roles and museums and herbaria can play in this field. So, please welcome our second curator from the Australia Museum, Dr Rebecca Johnson. The Genuinely Magnificently Oarsome Heather Bray Joins RealScientists! With a Direct Line into your brain, Emma Burrows Joins RealScientists!